Search Engine Optimization if critical to the success of any web site. Your site is only as good as the ability for customers to find it. rave7™ gives you the options you need to make sure search engines can properly index your site and rank as high as possible. rave7™ automatically takes care of most standard SEO best practices to increase your rankings in the major search engines. 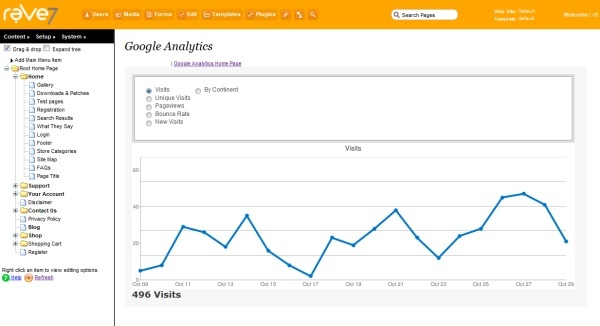 If you use Google Analytics to track your website stats, then this will be good news for you. 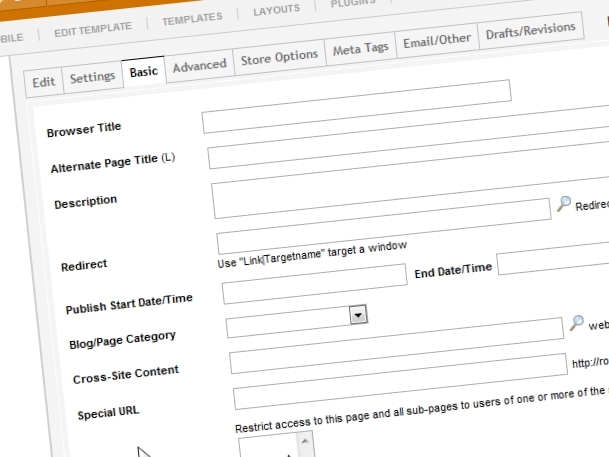 We've integrated Google Analytics directly into the rave7™ interface. Not a link to it, it's integrated!